Looking for some space themed, family friendly, accessible Easter holiday entertainment? Then look no further! Tin Foil Astronaut is a story of discovery, individuality and a celebration of difference for 2-7 year olds and their families. An immersive cosmic adventure into outer space using original live music and puppets. All performances are relaxed so we will have things like a relaxed noise policy throughout the venue, consistent light level and lower foyer music during all the shows. Tickets cost £6 each or £4.50 if booking for a group of 6 or more. The running time is 50 minutes. 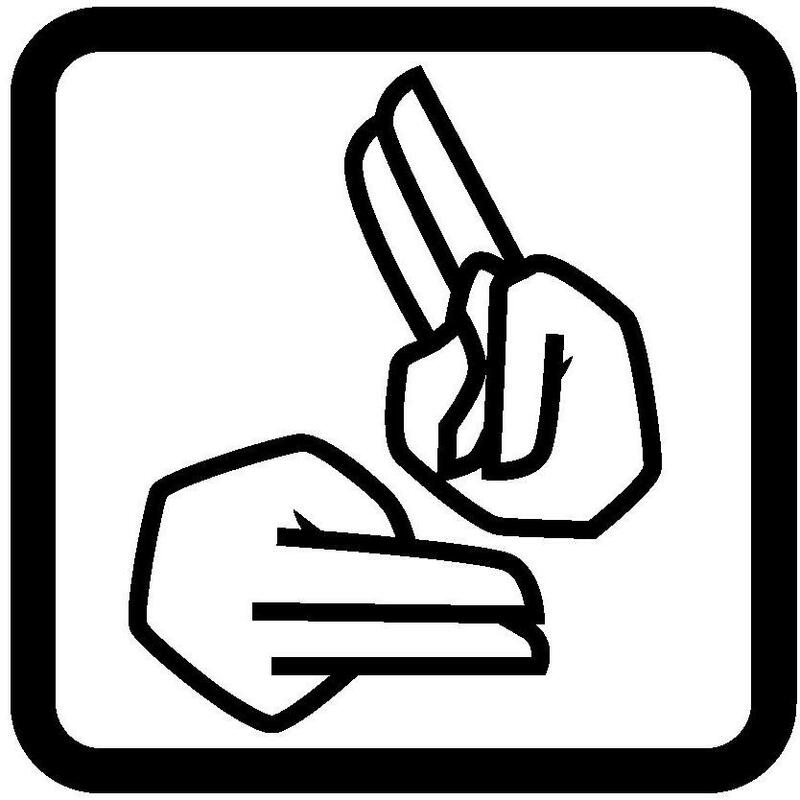 We have many other shows that are BSL interpreted and are looking to increase our use of captioning at our venue. There are also regular subtitled screenings at our cinema. For more information about all our accessible events, click here!